Nancy L. Yang has been featured across the United States and abroad in such locations as the Village Gallery of Katonah in New York. NEW YORK, NY, September 28, 2018 — Marquis Who's Who, the world's premier publisher of biographical profiles, is proud to present Nancy L. Yang with the Albert Nelson Marquis Lifetime Achievement Award. An accomplished listee, Ms. Yang celebrates many years' experience in her professional network, and has been noted for achievements, leadership qualities, and the credentials and successes she has accrued in her field. As in all Marquis Who's Who biographical volumes, individuals profiled are selected on the basis of current reference value. Factors such as position, noteworthy accomplishments, visibility, and prominence in a field are all taken into account during the selection process. 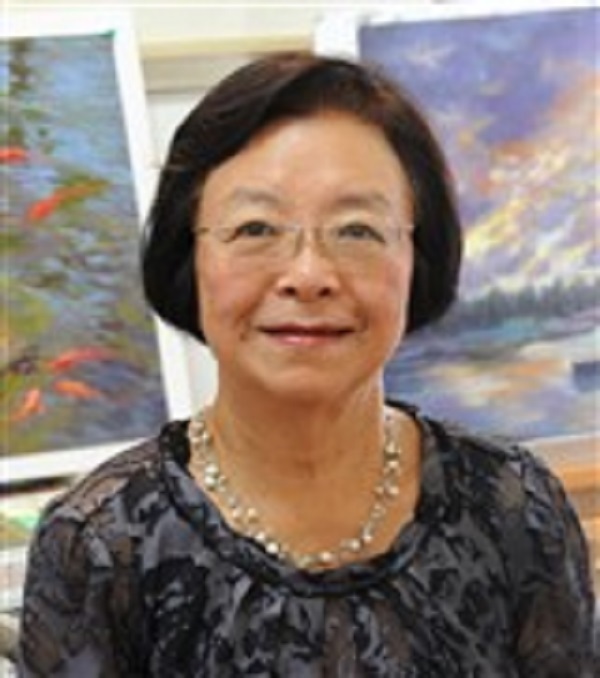 Ms. Yang is a talented artist who currently serves as the president of the Pastel Association of Taiwan in Taipei. Working in this capacity since 2012, she formerly served as a board member for the organization for two years. She also worked at Purchase College, State University of New York, in the United States as the director of the computer services department between 1983 and 1996 and was an analyst for the department between 1979 and 1983. Helping Taiwan to develop a status in the pastel world has been a wonderful and rewarding experience for Ms. Yang. Equally gratifying, many of those outside of the country have never been exposed to the art and are now becoming more involved in Spanish pastel venues and receiving awards via the International Association of Pastel Societies and the Pastel Society of America thanks to her efforts. Receiving several awards throughout her career, one of the highlights for her was winning an award at the international level. More recently, she received an Allen J. Smith Memorial Award from the American Artists Professional League in 2015, a Richard C. Pionk Memorial Award from Audubon Artists in 2014, and an Artemiranda Award from The Second Biennial International Pastel Show in Oviedo, Spain, in 2013. Ms. Yang's artwork has been centered around nature. Her portfolio consists of flowers, trees, mountains, lakes and scenery that show off her talents, as well as animals, such as birds, bears, ducks and fish. Using bright and vivid colors, her paintings are life-like and breathtaking. 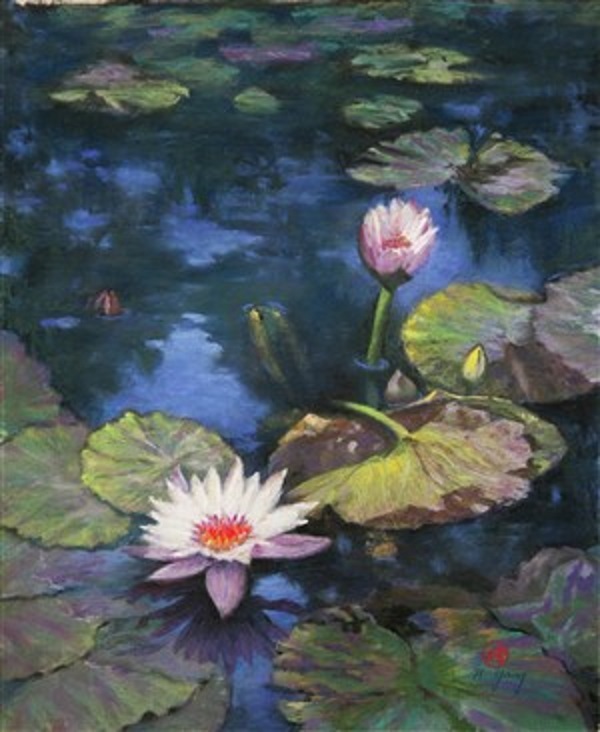 Showcased in multiple exhibitions during her tenure, she has been featured across the United States and abroad in such locations as the Village Gallery of Katonah in New York, the annual exhibition of the North America Pastel Artists Association in New York City and the International Biennial Pastel in Oviedo, Spain. In 2017, Ms. Yang was featured in an exhibition at The 57 Chang-Chi Show in Tokyo, Japan, the International Pastel Artists Invitational Exhibition in Taipei, the annual exhibition of the Allied Artists of America and the Pastel Society of American in New York City, and the Catalog of the Fifth International Pastel Artists Invitational Exhibition. An active member of the American Artists Professional League, the Allied Artists of America, the Salmagundi Club, the Audubon Artists, the Spanish Pastel Society and the North American Pastel Artists Association and a signature member of the Pastel Society of America, Ms. Yang recently served as an organizer for the Fifth International Pastel Artists Invitational Exhibition in 2017 and the Fourth International Pastel Artists Invitational Exhibition in 2014. First earning a Bachelor of Science in mathematics and a Master of Science in statistics at the University of California, Berkeley, in 1970 and 1971, respectively, Ms. Yang later continued her studies in art, completing coursework in watercolor and pastel painting at the Northern Westchester Center for the Arts. She continues to study pastel painting with Wende Caporale and Rae Smith at the Katonah Art Center, as well as ongoing coursework at The Jason Chang Workshop. She was certified by the Daniel E. Greene Workshop in both 2000 and 2002. Married to Kei-Hsiung Yang since 1971 with two children and two grandchildren, Ms. Yang has been cited in the 68th, 69th and 70th editions of Who's Who in America. When she isn't busy painting, she enjoys working in her garden. In recognition of outstanding contributions to her profession and the Marquis Who's Who community, Nancy L. Yang has been featured on the Albert Nelson Marquis Lifetime Achievement website. Please visit www.ltachievers.com for more information about this honor.